Dental hygiene is the practice of keeping the mouth and teeth clean to prevent dental problems such as cavities, gum disease, and bad breath. Daily preventive care, such as brushing and flossing, will greatly enhance the overall health of teeth, along with regularly seeing your dentist or oral hygienist. Maintaining good oral hygiene is one of the most important things you can do for your overall health, breath, and teeth. 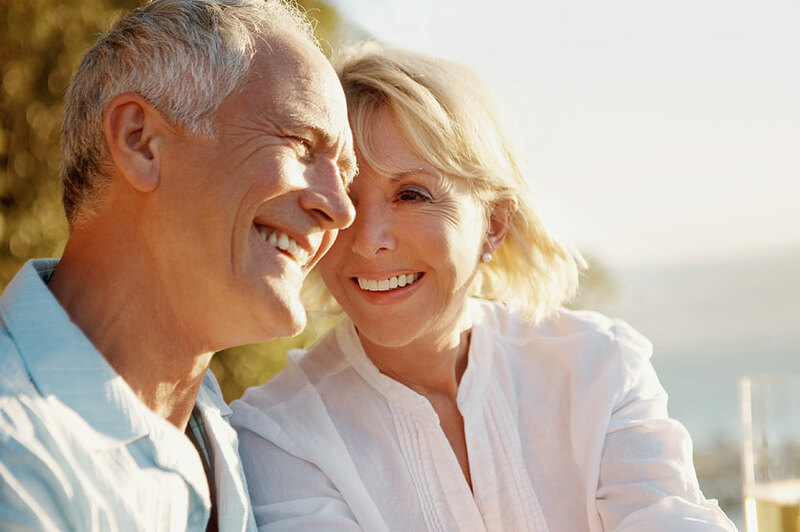 Daily preventive care will assist in stopping problems – such as gum disease, tooth decay, and cavities – that threaten the health of your mouth. 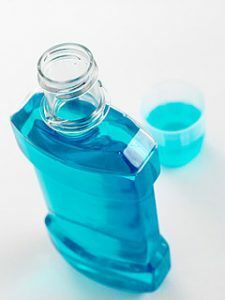 There are two basic types of mouth rinse available: cosmetic rinses which are sold over the counter and temporarily suppress bad breath, and therapeutic rinses which may or may not require a prescription. Therapeutic rinses are regulated by the FDA and contain active ingredients that can help reduce bad breath, plaque, and cavities. Mouth rinses should generally be used after brushing. 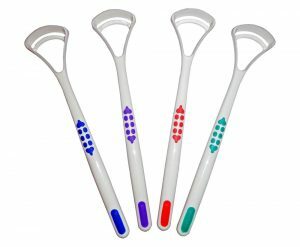 Manual toothbrushes should be replaced every three months because worn bristles become ineffective over time. 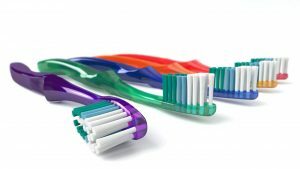 Soft bristle toothbrushes are far less damaging to gum tissue than the medium and hard bristle varieties. 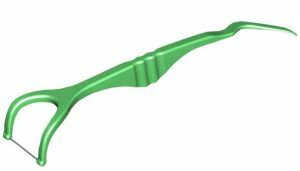 In addition, an appropriate sized ADA approved toothbrush should be chosen to allow proper cleaning of all the teeth. Teeth should ideally be brushed after each meal, or minimally twice each day.